Please join the PGCPS Elementary Mathematics Department and library staff for fun hands-on math games, math fact challenges, and more! NEW CARROLLTON BRANCH NOW OPEN! the construction site at the New Carrollton Library renovation. 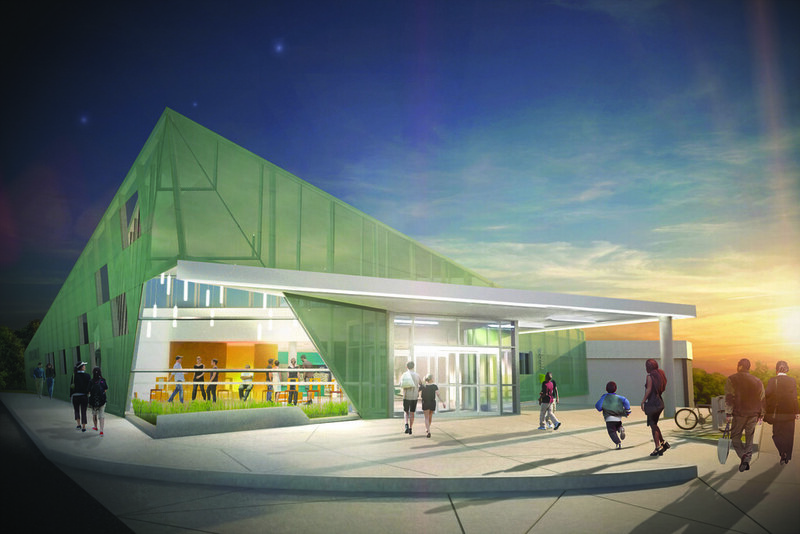 Virtual tour of the planned renovations of the New Carrollton Branch Library.